Detroit Tigers MLB Pocket Pro Batting Helmets by Riddell | Sports Memorabilia! 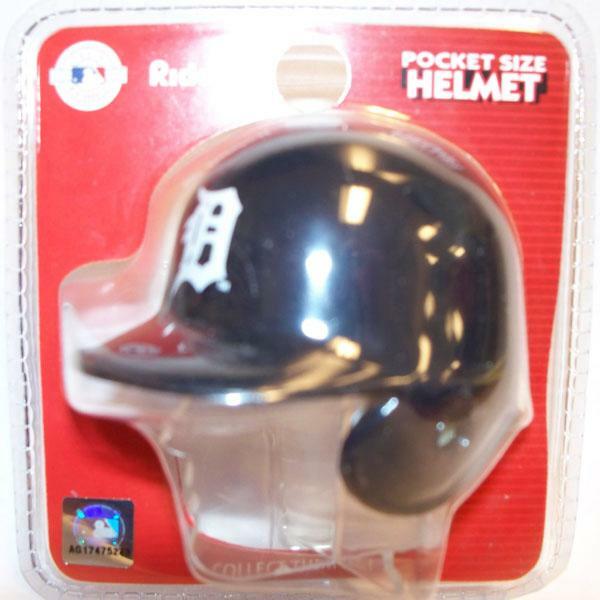 These pocket pro batting helmets are approx. 2" tall. They come with a display stand enclosed. These have been discontinued by Riddell.